The one-year anniversary of the largest mass shooting in modern U.S. history is Monday. 58 people at an open-air concert were killed. Hundreds more were injured. 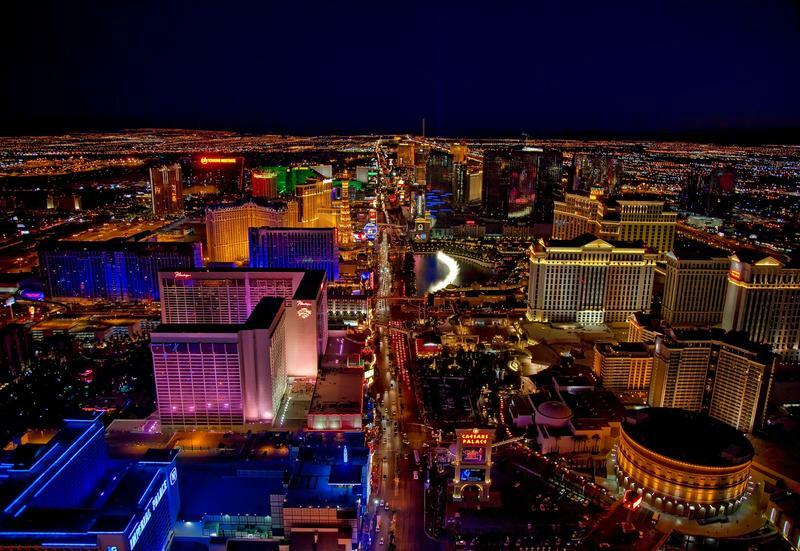 The University Medical Center of Southern Nevada, or UMC, treated many of these victims. KUNR’s Anh Gray checks in with a supervisor at the hospital for an update. 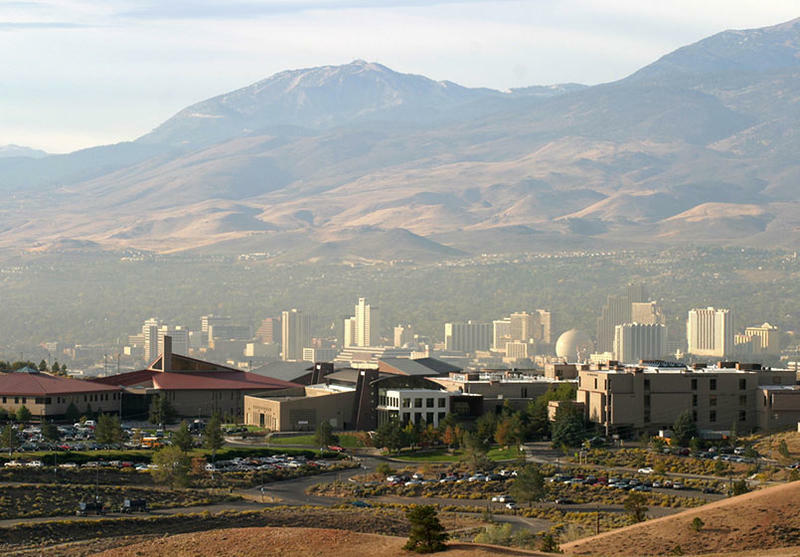 One out of five students at the University of Nevada, Reno hails from the Las Vegas area. 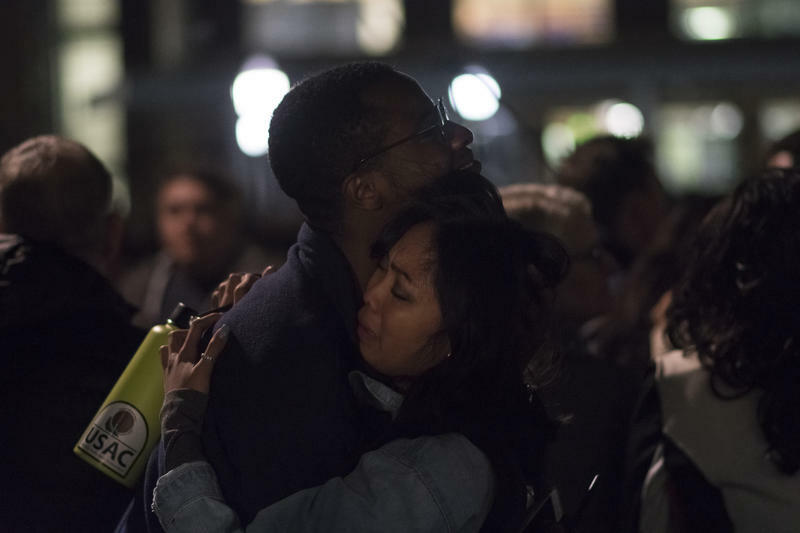 The recent mass shooting has left many students anxious and sad. 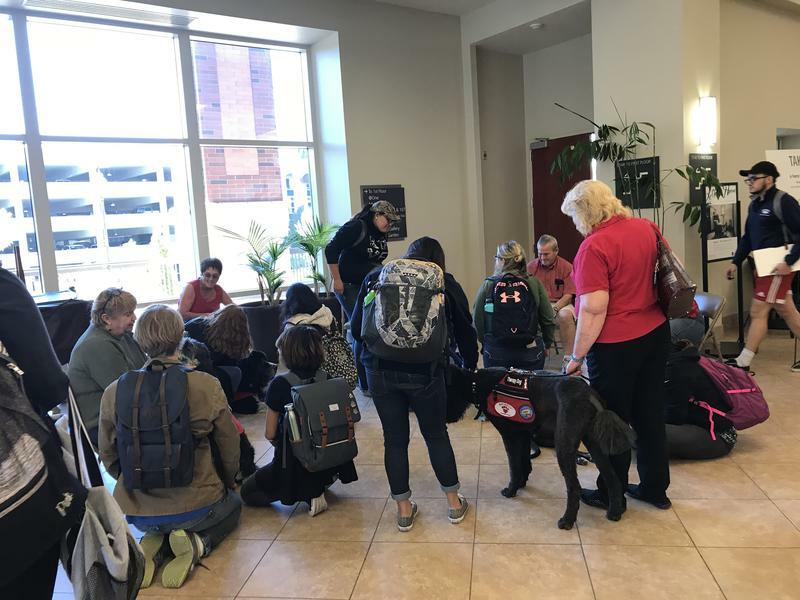 Reno Public Radio Anh Gray reports that a campus pet therapy program is offering a bit of solace. A student at Truckee Meadows Community College is one of the victims who was killed during the Las Vegas shooting Sunday. Our News Director Michelle Billman reports. His name is Austin Meyer and he was at the country music festival celebrating his 24th birthday with his fiancée, Dana Getreu, who is a student at the University of Nevada, Reno. Meyer was in the transportation technologies program at TMCC, which is a small cohort of students who work together closely. Kyle Dalpe is the dean of technical sciences and had to break the news to Meyer's classmates. 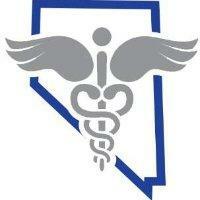 The Nevada State Medical Association (NSMA) is a nonprofit agency representing doctors in the state. 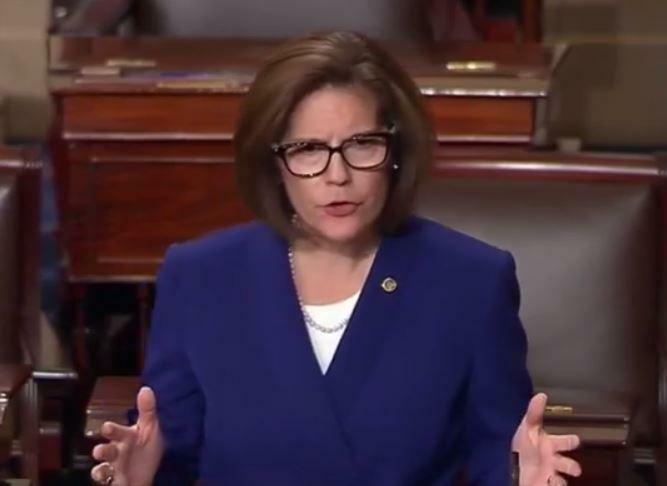 After the mass shooting in Las Vegas on Sunday night, NSMA Executive Director Catherine O’Mara says she received many calls from around the country from medical and trauma groups offering to help. 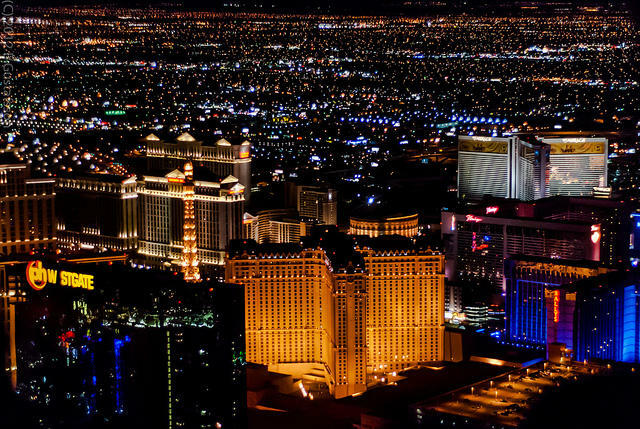 People are slowly starting to get back to the Las Vegas Strip, after Sunday night's mass shooting. And stories are beginning to trickle out about how residents and visitors helped save lives during the massacre. 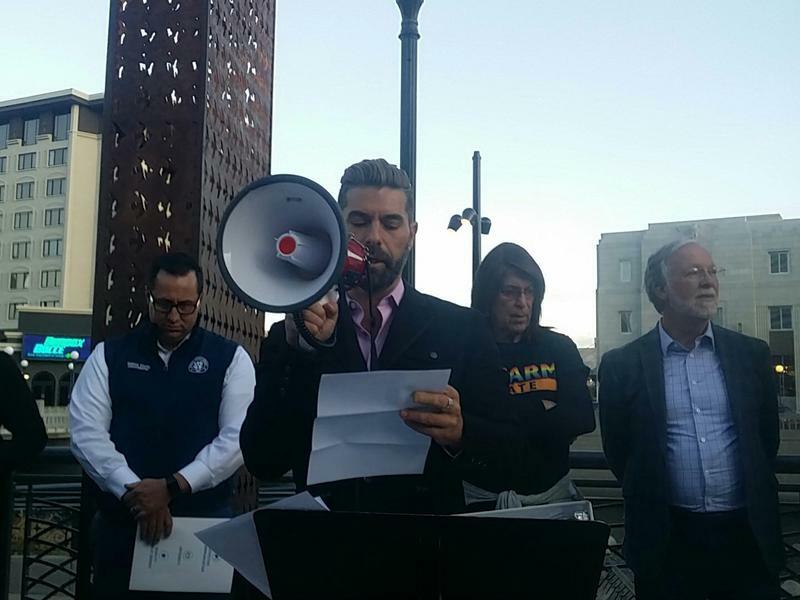 Mourners gathered in downtown Reno, Monday night to hold a vigil for the 59 people killed and more than 500 injured during Sunday's mass shooting in Las Vegas. 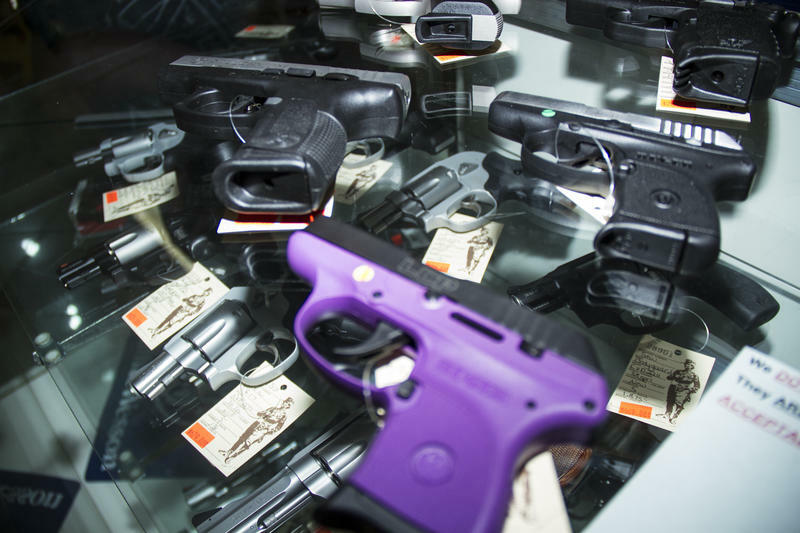 Reno Public Radio's Paul Boger has this report.